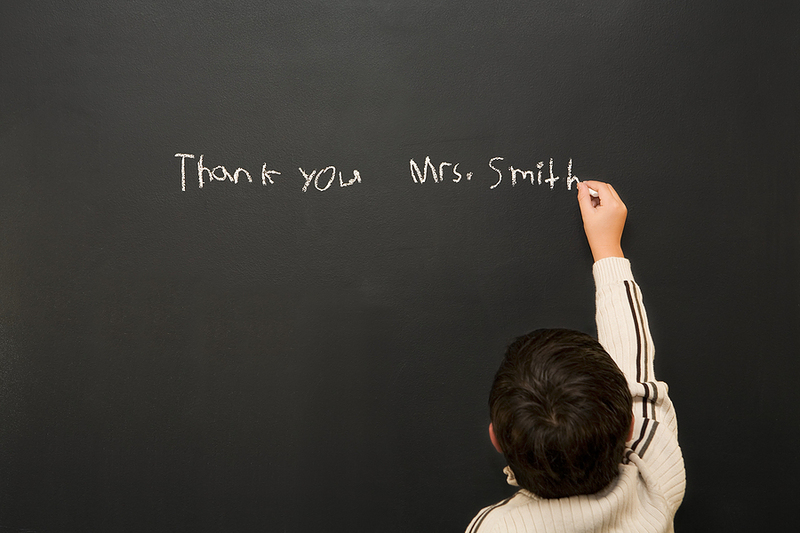 The only other profession that seems to be sometimes as thankless as motherhood is teaching. I can think back on so many teachers that influenced where I am today. Where would I be as a professional without my kindergarten teacher that taught me how to read? Or as a mom, without my high school English teacher that gave me the love for literature so I can pass it onto my own children? My gratitude list is endless. 9. Reading the notes in the folder! 10 Prayer for teacher, students and school. Thanks to my friends for helping me. You are modern day heroes! If you are a teacher, I’d love to hear some of your comments on how other Moms have show you support. Thank you! Thank you! Thank you! I am the mother of a 5 yr old that is starting kindergarten next week. Any advice right now is greatly appreciated!